profile - Outside the Square. Tours for the "almost independent" Gay Traveller and their friends. Founder, researcher, and host for many of our trips, Outside the Square officially launched in 2012 after 5 years of running informally via word of mouth. Born in the UK I spent most of my childhood in East Africa returning to the UK in my mid-teens. At 18, I left the UK on an around the world ticket (my parents would say I actually never came back). Travel was certainly in my blood. I did get back to the UK eventually, five years later, but only stayed for a few months. Australia was home for a few years, and then New Zealand. A variety of jobs followed as a means of funding my love of travel. Eventually I joined the industry, spending 12 years in the corporate world working for a large travel organisation based firstly in Australia, then South Africa, and finally New Zealand. New Zealand has been home base for the last 11 years and what an adventure playground it is. OTS adventures has been a slowly evolving dream of mine. Its structure has developed from many hours talking with people about their travel dreams, what they love, but are fearful of travelling. I have found with travel "less is often more" and the trips OTS run are more about getting to know a place, feeling and experiencing it, rather than ticking off lots of sights. I am a person who loves the freedom of being solo, yet the travel industry is generally geared to couples. With OTS I hope to create the kind of holiday a solo person would love to be part of, as much as a couple would. Or, as often happens the adventurous half of a couple will join us, while partner is at home. 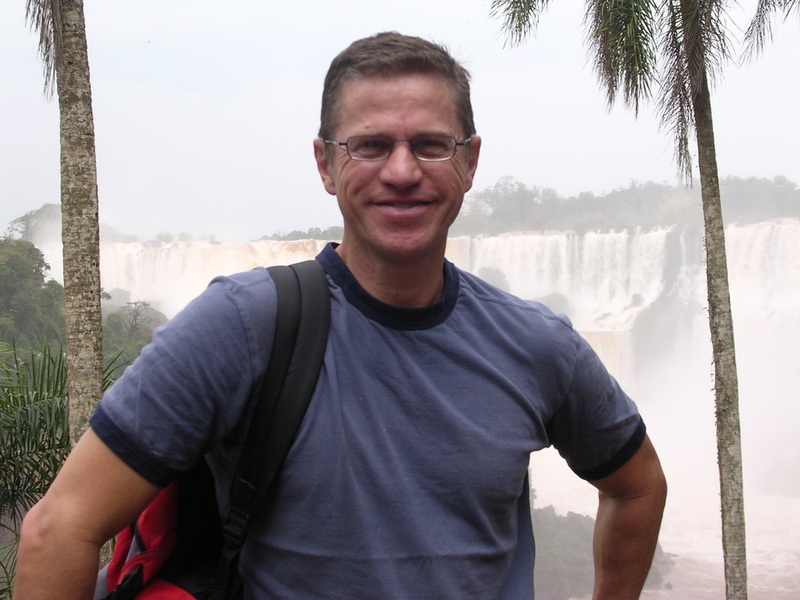 Across the Andes Santiago- Buenos aires (2-3 weeks gay tour with a option of including Iguazu falls. Australia's Red Centre Alice to Darwin campervan roadtrip. Sri Lanka Discovered (14 days) a classic route but with some extras. Northern Thailand and Laos luxury adventure tour. Spend your next holidays in Laos. Cambodia inc the temples of Angkor and Kep and Kampot. My dream is for "Outside the Square" to be the catalyst, bringing people together who love the kind of slow, experiential, mind expanding trips we offer. People who know how to have fun on a budget, know that travel is often about the journey rather then the destination, expect the unexpected, and love to spend their money on experiences rather than things. OTS is a concept born of a passion to get out there and experience the world, without breaking the bank to do it. Our trips will always be about keeping costs low and value high, sourcing locally run accommodation and restaurants, and accessing Gay run or friendly businesses when we are able. Life is richer when we have something to plan, save for, and look forward to, so join one of our trips and look ahead to many years of adventures, discovering new friends and new places.